Should I include the xmlns attribute? Should I worry about browser support? Despite being standardized in the early 2000s, SVG (a shorthand for Scalable Vector Graphics) is a hot topic these days. SVG has been penalized for quite a few years by the poor browser support (most notably IE). I found this quote from a 2011 book: “at the time of writing, direct embedding of SVG into HTML works only in the very newest browsers”. 7 years ago, this is now a thing of the past, and we can use SVG images safely. Today we can use SVG images safely, unless you have a lot of users with IE8 and below, or with older Android devices. In this case, fallbacks exist. Some part of the success of SVG is due to the variety of screen displays we must support, at different resolutions and sizes. A perfect task for SVG. Also, the rapid decline of Flash in the last few years led to a renewed interest in SVG, which is great for a lot of things that Flash did in the past. SVG is a vector image file format. This makes them very different than image format such as PNG, GIF or JPG, which are raster image file formats. 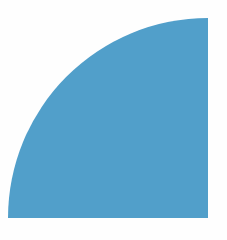 SVG images, thanks to being vector images, can infinitely scale and not have any issue in image quality degradation. How so? Because SVG images are built using XML markup, and the browser prints them by plotting each point and line, rather than filling some space with pre-defined pixels. This ensures SVG images can adapt to different screen sizes and resolutions, even ones that have yet to be invented. SVG images can render vector-style images a lot smaller than other formats, and are mainly used on logos and illustrations. Another huge use case is icons. Once domain of Icon Fonts like FontAwesome, now designers prefer using SVG images because they are smaller and they allow to have multi-color icons. SVG is easy to animate, which is a very cool topic. SVG provides some image editing effects, like masking and clipping, applying filters, and more. SVG are just text, and as such it can be efficiently compressed using GZip. SVG images are defined using XML. This means that SVG will look very familiar if you are proficient in HTML, except rather than having tags that are suited for document construction (like p, article, footer, aside) in SVG we have the building blocks of vector images: path, rect, line and so on. Notice how it’s very easy to read and understand how the image will look like: it’s a simple blue rectangle of 10x10 pixels (the default unit). Most of the times you won’t have to edit the SVG code, but you will use tools like Sketch or Figma or any other vector graphics tool to create the image, and export it as SVG. The current version of SVG is 1.1, and SVG 2.0 is under development. Please note that HTML5 and XHTML require a different syntax for inline SVG images. Luckily XHTML is a thing of the past, as it was more complex than necessary, but it’s worth knowing in case you still need to work on XHTML pages. The ability to inline SVG in HTML makes this format a unicorn in the scene, as other images can’t do this, and must be fetched by opening a separate request for each one. In the example above you saw the usage of the rect element. SVG has a lot of different elements. Coordinates start at 0,0 at the top-left of the drawing area, and extend from left to right for x, from top to bottom for y. The images you see reflect the code shown above. Using the Browser DevTools you can inspect and change them. Define a circle. cx and cy are the center coordinates, and r is the radius. 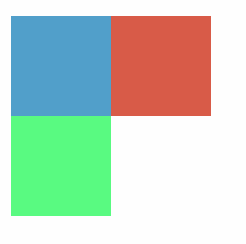 fill is a common attribute and represents the figure color. Defines a rectangle. x, y are the starting coordinates, width and height are self-explanatory. x1 and y1 define the starting coordinates. x2 and y2 define the ending coordinates. stroke is a common attribute and represents the line color. A path is a sequence of lines and curves. It’s the most powerful tool to draw using SVG, and as such it’s the most complex. <path d="M 100 100 L 200 200 H 10 V 40 H 70"
Adds a text along the shape of a path element. 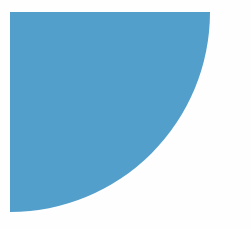 The size of an SVG relative to its container is set by the width and height attributes of the svg element. Those units default to pixels, but you can use any other usual unit like % or em. This is the viewport. Generally “container” means the browser window, but a svg element can contain other svg elements, in that case the container is the parent svg. An important attribute is viewBox. 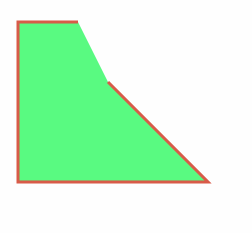 It lets you define a new coordinates system inside the SVG canvas. A great way to visualize this is to imagine Google Maps being a gigantic SVG image, and your browser is a viewBox as big as the window size. When you move around, the viewBox changes its starting point (x, y) coordinates, and when you resize the window, you change the width and height of the viewBox. There are various ways to add SVG to a webpage. <svg width="300" height="200" viewBox="0 0 300 200"
Just change <DATA> with the appropriate Data URL. Any SVG element can accept a style attribute, just like HTML tags. 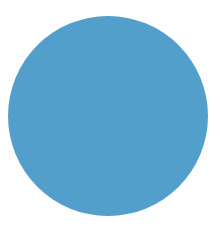 Not all CSS properties work as you would expect, due to the SVG nature. For example to change the color of a text element, use fill instead of color. but (⚠️ depending on the browser implementation) they must be loaded from the same domain (and protocol), due to the same-origin policy. iframe needs to be explicitly sized, otherwise the content is cropped, while object and embed resize to fit their content. Inline SVG images are definitely the most powerful and flexible, and it’s the only way to perform certain operations with SVG. 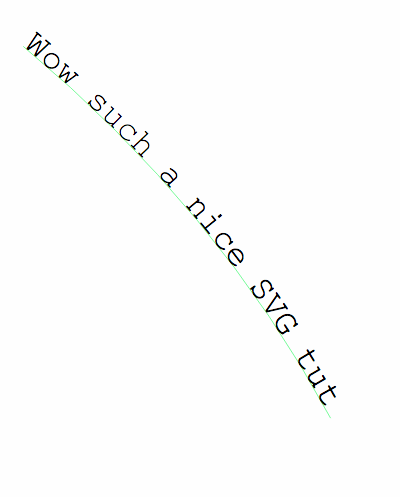 If you want to do any interaction with the SVG with your scripts, it must be loaded inline in the HTML. Loading an SVG in an img, object or embed works if you don’t need to interact with it, just show it in the page, and it’s especially convenient if you reuse SVG images in different pages, or the SVG size is quite big. <rect x="0" y="0" width="10" height="10" fill="blue"
Check out this Glitch https://flaviocopes-svg-script.glitch.me/ for an example of this functionality. or really do any other DOM manipulation you want. You can change any styling of the SVG image using CSS. SVG attributes can be easily overwritten in CSS, and they have a lower priority over CSS. They do not behave like inline CSS, which has higher priority. Symbols let you define an SVG image once, and reuse it in multiple places. This is a great help if you need to reuse an image, and maybe just change a bit some of its properties. This starts to give an idea of the power of SVG. If you want to style those 2 rectangles differently, for example using a different color for each? You can use CSS Variables. See my Glitch playground on SVG symbols. An SVG file, being XML, can be written in an invalid format, and some services or apps might not accept an invalid SVG file. SVG can be validated using the W3C Validator. This second form is XHTML. It can also be used with HTML5 (documents with <!DOCTYPE html>) but in this case the first form is simpler. In 2018 SVG is supported by the vast majority of user’s browsers.